Created for Serendipity Life Designs. Side one, accordion fold, water report designed for Holland, MI. Side two, accordion fold, water report designed for Holland, MI. 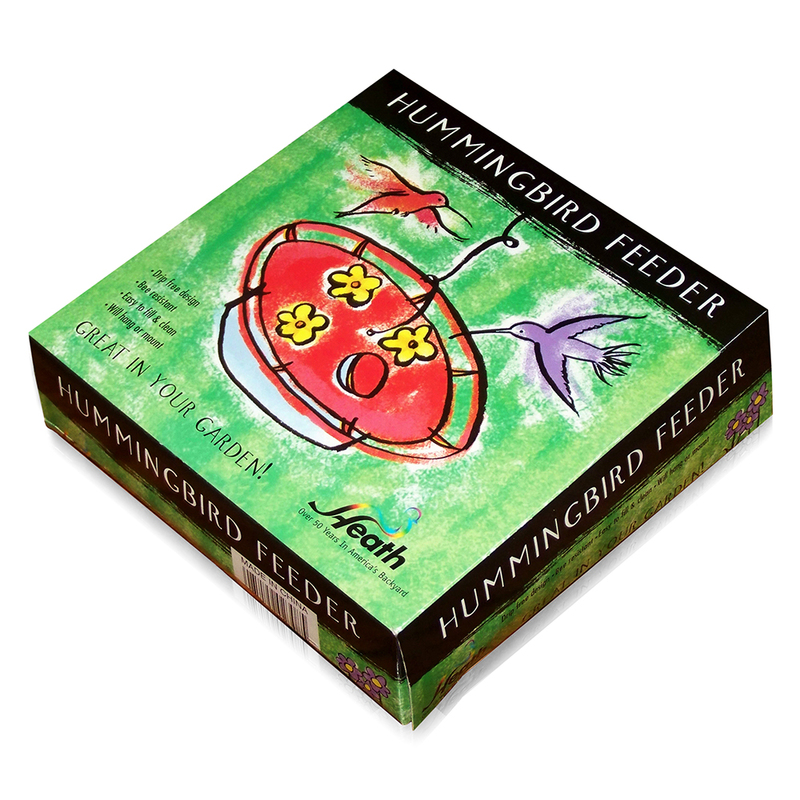 A packaging design project entailing the illustration and design for a hummingbird feeder. A packaging design project entailing the illustration and design for a gift box of suet. 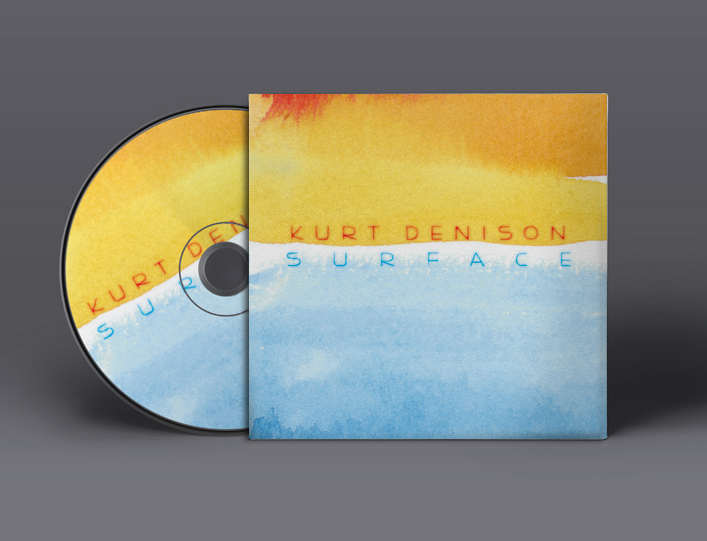 This was the chosen design for this Kurt Denison CD project, which entailed illustration & design. The following looks were comps that were not selected. 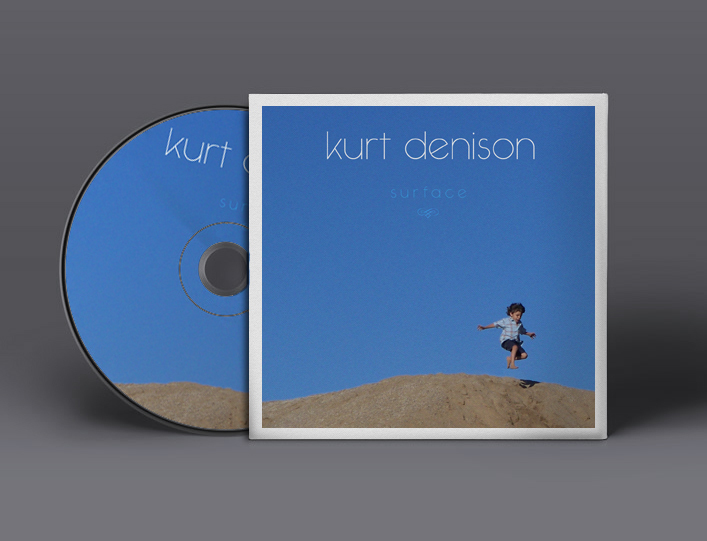 Designed for Baudville, this book design project entailed, photography, design & layout. 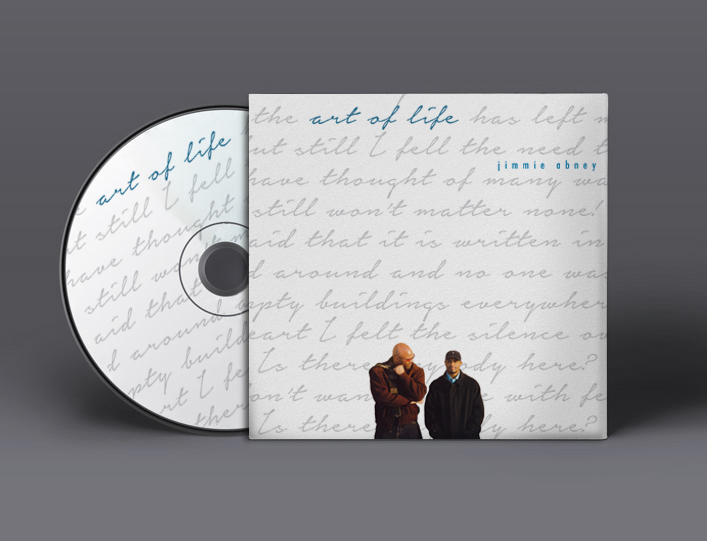 This was the chosen design for Jimmie Abney's CD project, which entailed photography & design. The following looks were comps that were not selected. Art directed and designed this billboard for Meijer. One in a series of three posters illustrated and designed for Baudville. These posters were continually purchased by set designers and can be seen on the sets of many TV shows a few being Sons of Anarchy, 24, Parenthood and Grey's Anatomy. Second in a series of three posters illustrated and designed for Baudville. These posters were continually purchased by set designers and can be seen on the sets of many TV shows a few being Sons of Anarchy, 24, Parenthood and Grey's Anatomy. Third in a series of three posters illustrated and designed for Baudville. These posters were continually purchased by set designers and can be seen on the sets of many TV shows a few being Sons of Anarchy, 24, Parenthood and Grey's Anatomy. Poster shown on the set of Shameless. Poster shown on the set of Jane the Virgin. 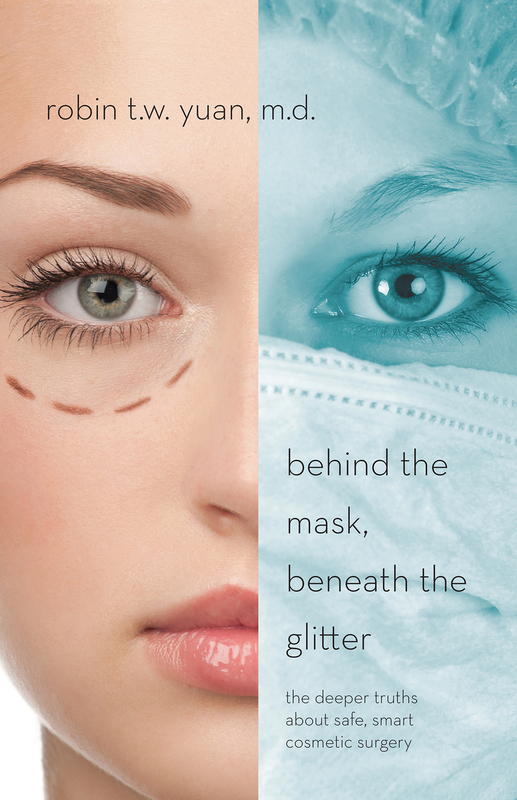 Poster shown on the set of Scrubs. Poster shown on the set of 24. Poster shown on the set of The Secret Life of the American Teenager.